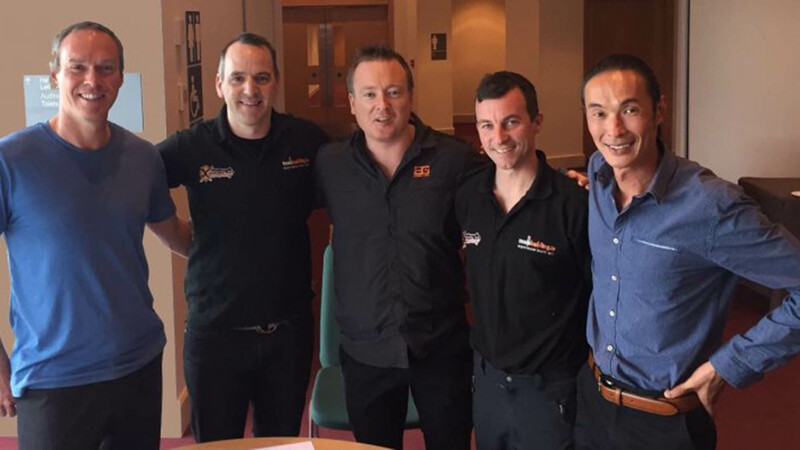 Orangeworks, Ireland's largest team building company expands into the UK market. Orangeworks Ireland’s largest team building company will be bringing leading-edge corporate event programs to the UK through their new partnership with Catalyst Global. Orangeworks Ireland’s largest team building company will be bringing leading-edge corporate event programs to the UK through their new partnership with Catalyst Global. Earlier this year, with the sudden liquidation of Bluehat Group, Catalyst Global seized the opportunity to reassess the way they offered licenses in the UK. After a competitive tender process involving applications from some of the UK's most well-known team building and training companies, Catalyst Global has awarded two companies in the UK rights to distribute their products, Teambuilding.ie and Team Challenge Company. “We were impressed with the level of applications. It was a tough decision. We were looking for established companies with a high level of integrity, with an established client base and extensive knowledge of and passion for the power of team building.“Guy Baker, CEO, Catalyst Global. Orangeworks has held the exclusive license for Catalyst Global in Ireland since 2011 which has now been extended to the UK, including England, Wales and Northern Ireland. Under the new agreement, Orangeworks will be selling and distributing all 174 award-winning Catalyst Global products, to these markets. “It was natural for us to select Orangeworks. They have a proven track record, having held the Catalyst Global license for Ireland since 2011. They work consistently with internationally recognized brands, as well as, having great solutions for smaller companies. Their team are already well versed in selling and delivering our products.” Guy Baker, CEO, Catalyst Global. In 2016 Orangeworks, then Teambuilding.ie, delivered more than 500 events for internationally renowned organisations, including Google, Jaguar Landrover and TE Connectivity.